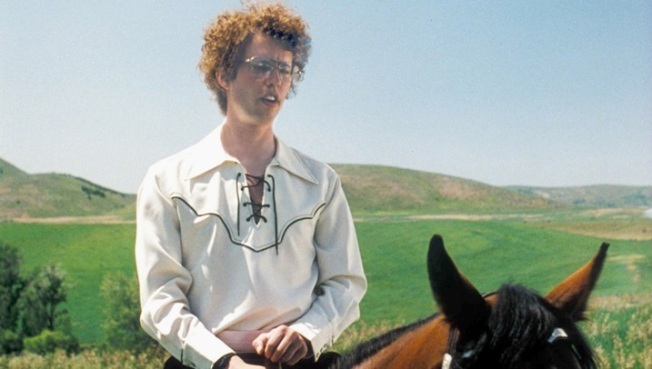 Napoleon Dynamite and Pedro are back…for Burger King, that is. Jon Heder and Efren Ramirez reunited for a commercial for Burger King’s limited-time offering of cheesy tots. The commerical plays off of Napoleon's love for the cafeteria side dish in the movie. "Whoa, are those cheesy tots?” Heder as Napoleon asks Ramirez, before requesting to try one. He then takes a handful of tots, including one out of Ramirez’s hand, for himself. “Dang it, those are good,” Heder says.